A graduate education is an important hallmark in your career progression and we are delighted you chose the MIT Center for Real Estate (CRE) as your graduate school program. A leading institution with scholar leaders in the field of real estate, CRE career development resources links academics to industry. The following list are touch-points for students to gain additional career development assistance. 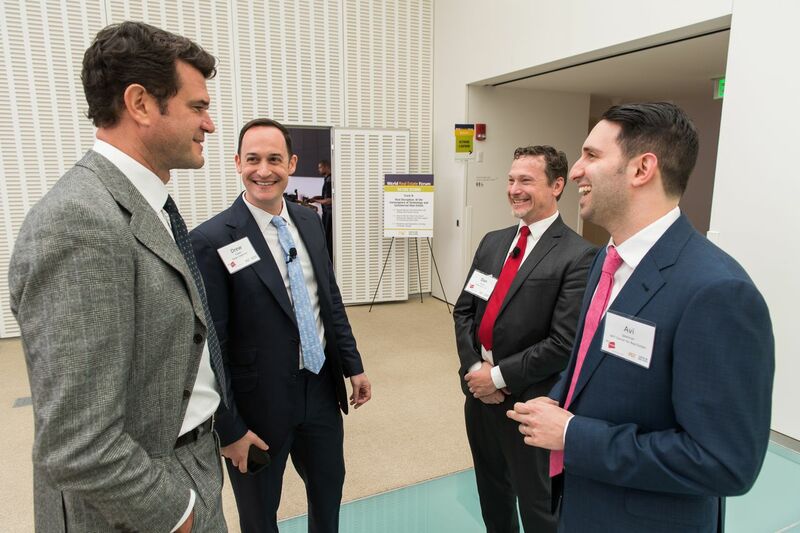 Through the Employer-in-Residence program and sponsored networking events, CRE demonstrates the importance of exposing students to industry professionals. Networking events – throughout the school year, CRE hosts high-value networking events for students, like the World Real Estate Forum, Thought Leader Lectures and Career Connections. Awareness of emerging career opportunities and compensation data scales are valuable information. While ever changing, CRE makes available the most current forms of career and compensation data to students. With more than a 1,000-member community of alumni professionals in real estate, CRE, through its alumni database, provides current students with a platform to review career profiles of program alums. Each year CRE produces a professional resume book for the cohort class. The resume book is both a resource and recruitment tool used to advance the professional exposure of cohort students through distribution to employer partners seeking talent for winter externships, summer internships, project-based work and regular fulltime hires. To review helpful tips, visit our Resume Guide. For more information on career development resources, please contact Mr. Kelly Cameron, Career Development Officer, E: rkcam@mit.edu | T: 617.258.7458. We are committed to the success of each student.